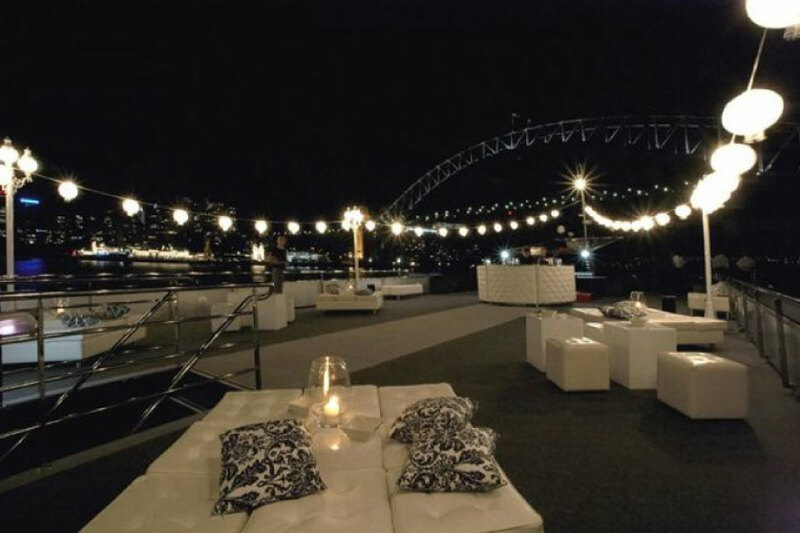 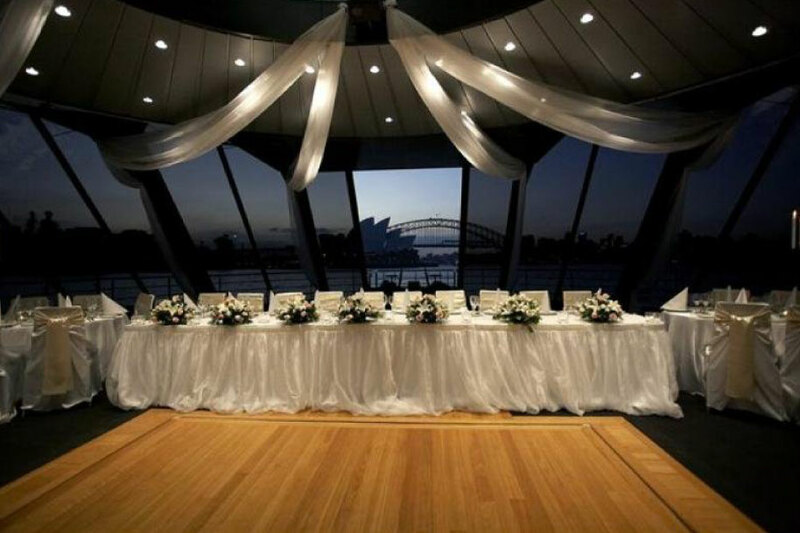 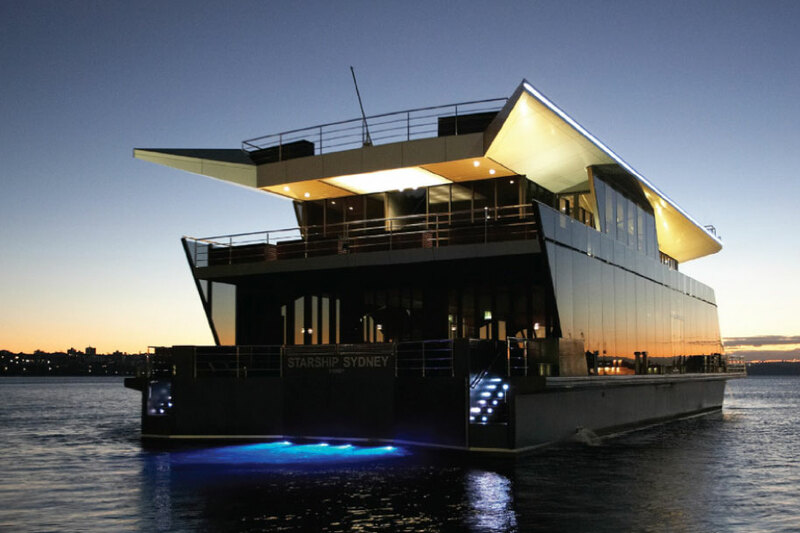 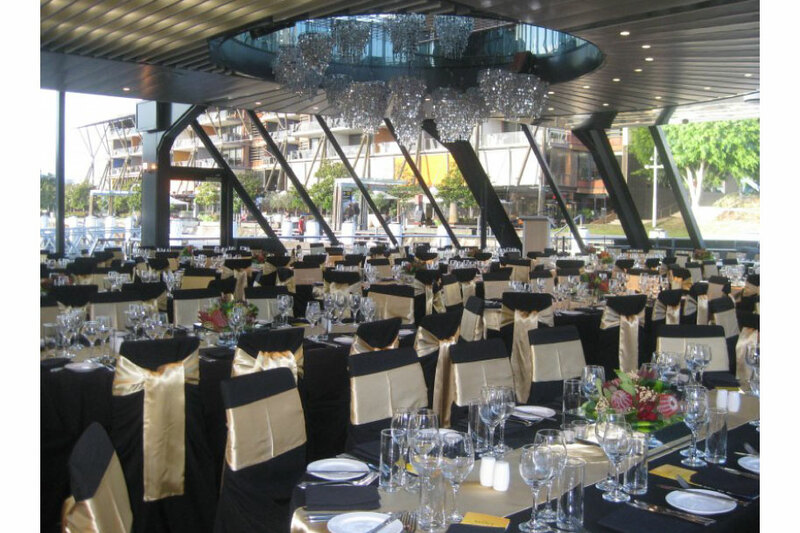 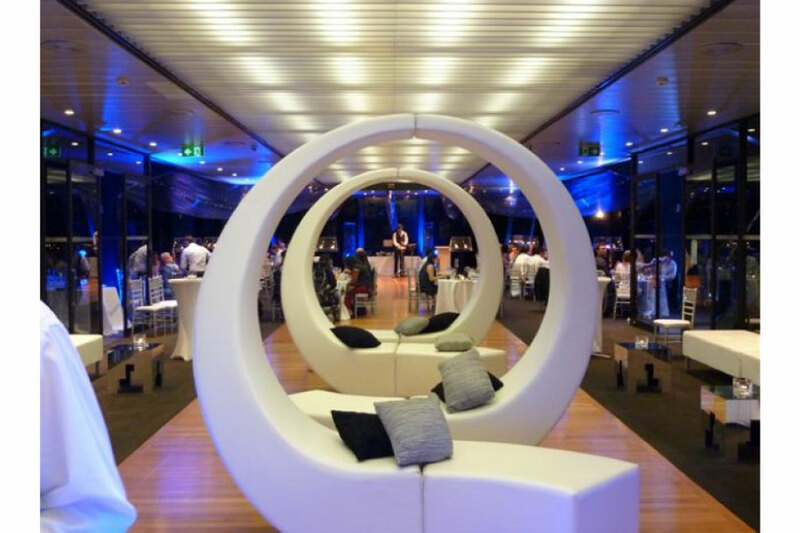 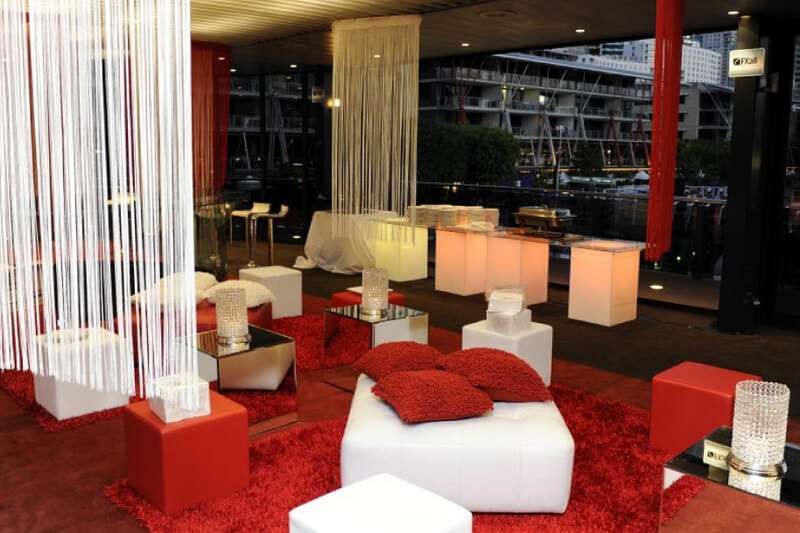 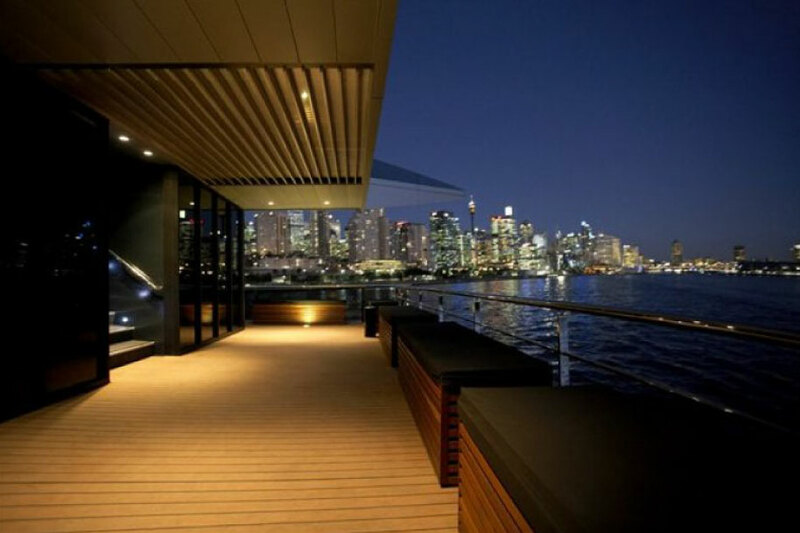 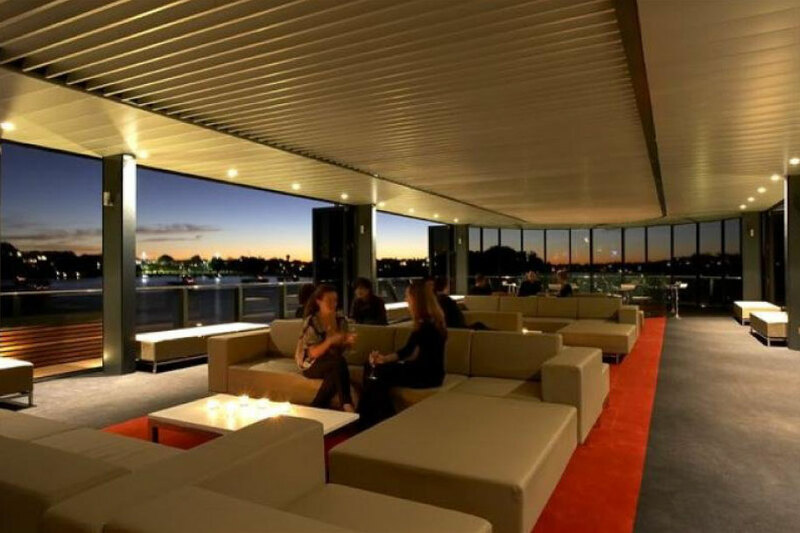 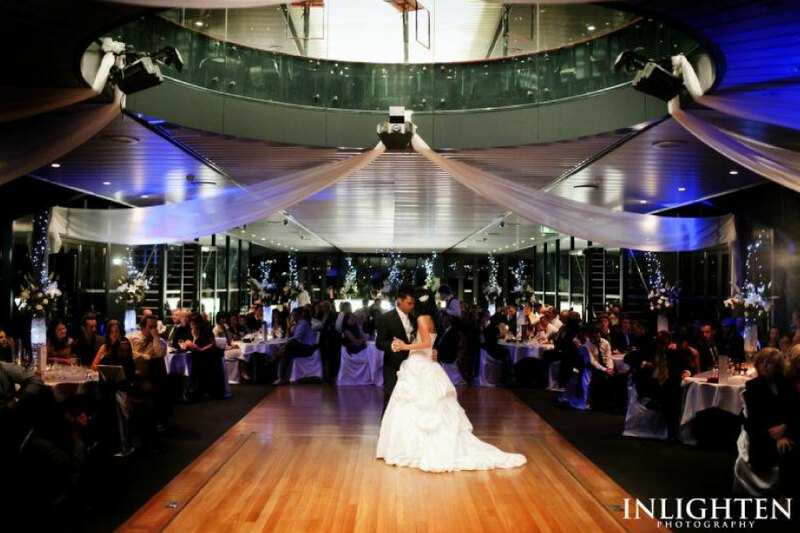 Starship is Sydney’s largest and most luxurious floating glass ballrooms and certainly one of the most popular. 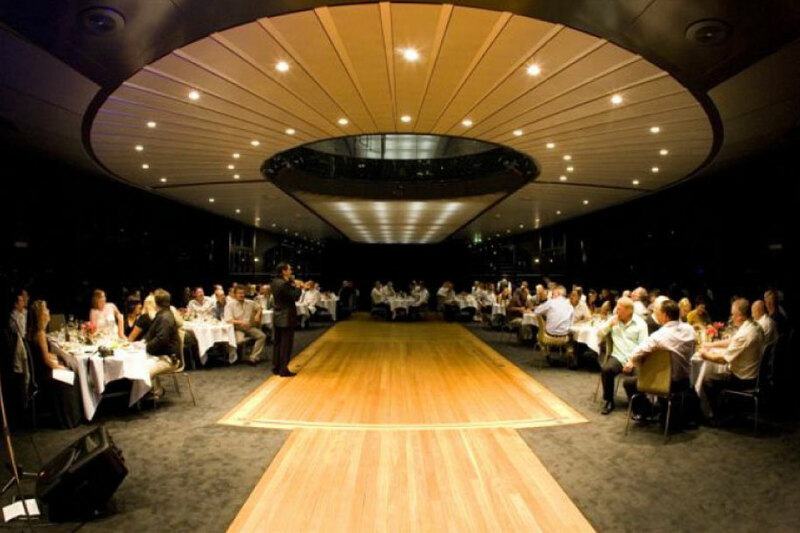 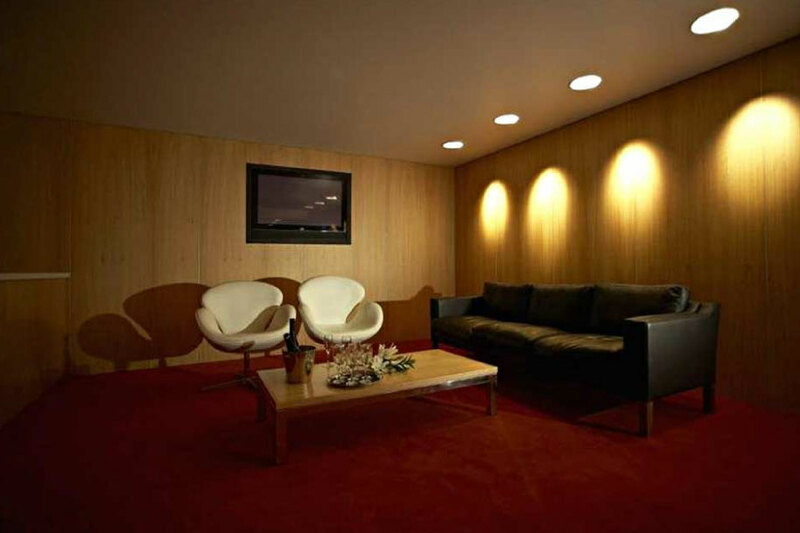 The Starship can comfortably host up to 800 guests on board and is suitable for any occasion. 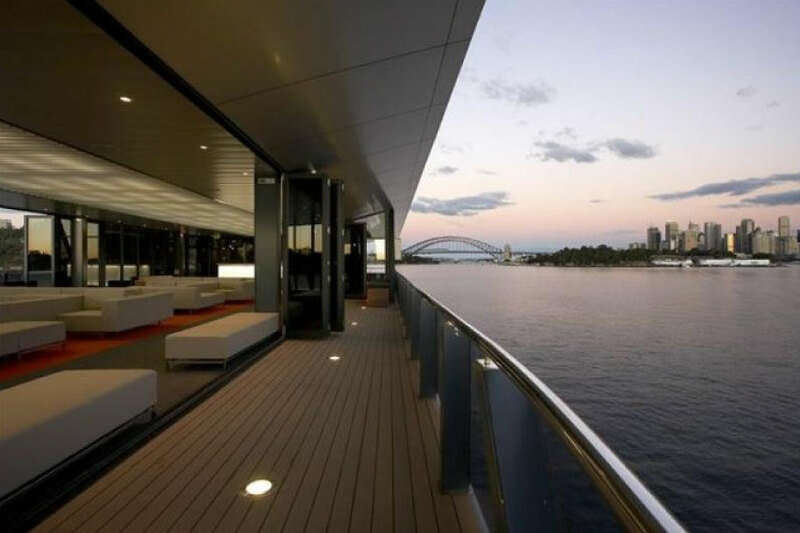 Renowned for hosting the most prestigious businesses in Australia on board you can only imagine why she has gained a fantastic reputation. 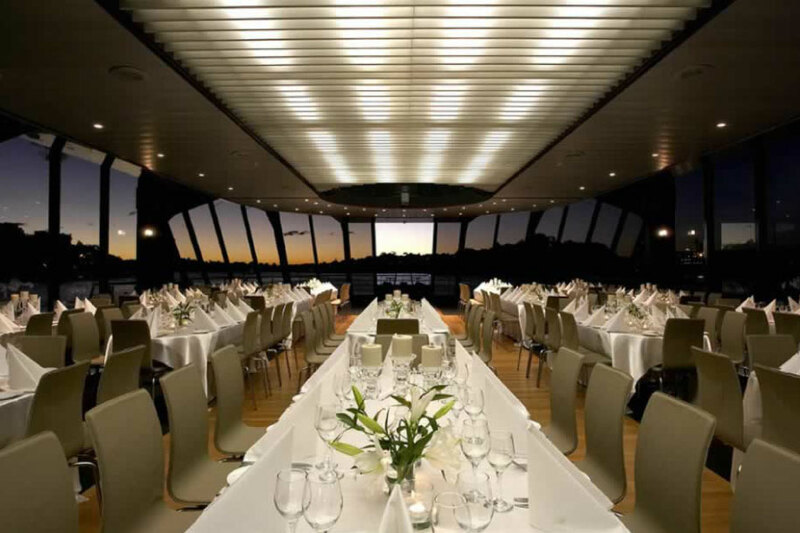 The Starship specializing in weddings, corporate events and anything that requires a harbour cruise that will WOW larger groups. 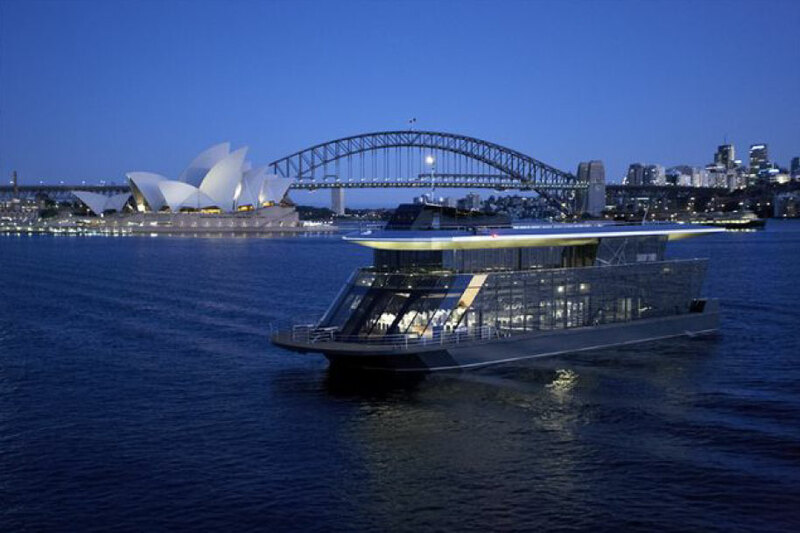 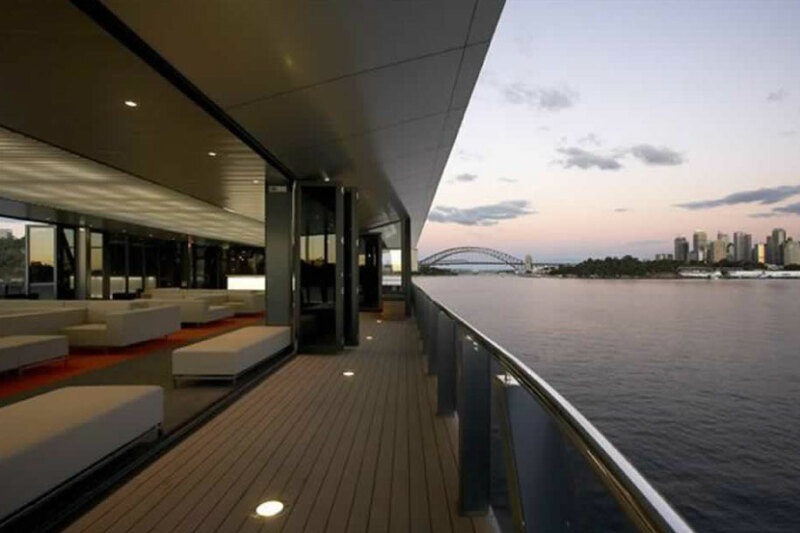 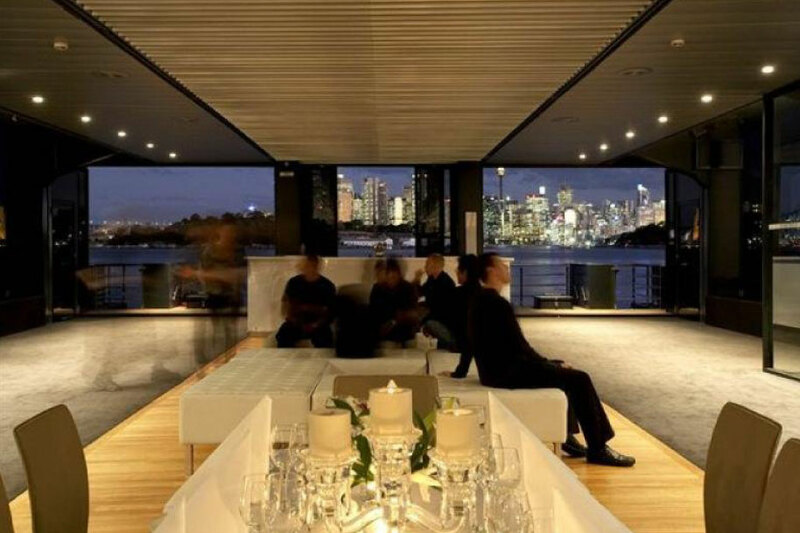 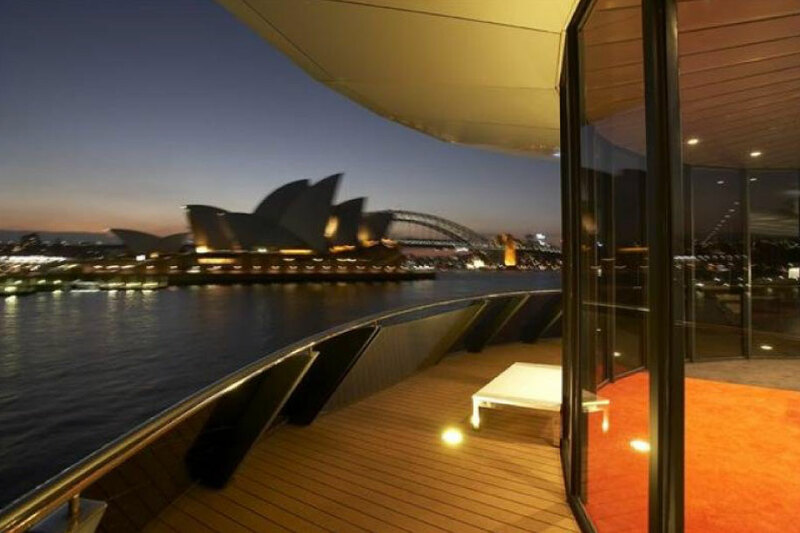 The vessel boasts three-meter floor to ceiling glass windows all the way round to enable guests uninterrupted 360 views of Sydney harbour.